Professional Home & Office Organizer and Certified Senior Move Manager®. 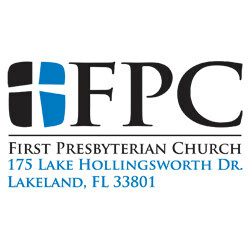 Serving Polk County and all of Central Florida since 2013. Member of the National Association of Productivity and Organizing Professionals (NAPO) and the National Association of Senior Move Managers (NASMM). Helping You Get Organized, Through All of Life’s Stages. Specializing in Decluttering, Downsizing, and Senior Move Management. A network of integrated medical care offices primarily serving Medicare Advantage enrollees. With a focus on preventative health, we offer the comprehensive services of medical center and more under one roof. You are retired, your money isn’t. 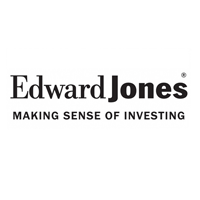 To learn why consolidation your retirement account to Edward Jones makes sense, contact our office today.